Nice place, good food and kind waiters. Fantastic service ver professional.quality of the food very good and raw material. Very good wine selection. We had a gewurztraminer grosso concerto di Elena Walsh. Very good wine also tried an higan cocktail flavoured with violet also this one very well balanced. 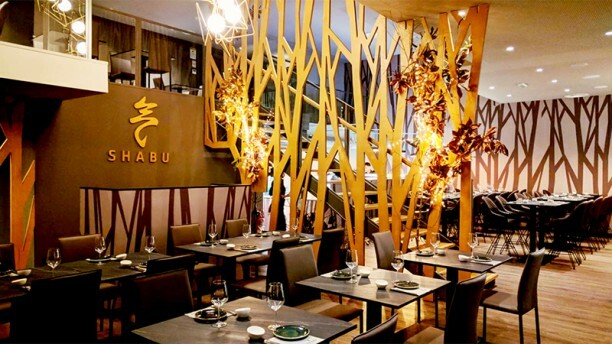 Second time I went to Shabu but will go again and will recommend it to my friends..